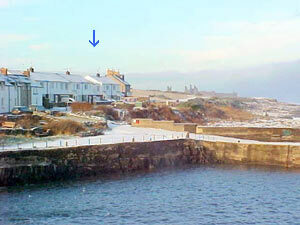 Seahaven is a modern house overlooking the harbour and sea. 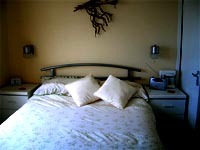 Step outside of the front door and you are on the coastal footpath of Northumberland’s Heritage Coast. 1½ miles along the path there is Dunstanburgh Castle and the glorious Embleton beach. 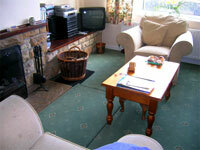 The house has four bedrooms and sleeps 5-8. 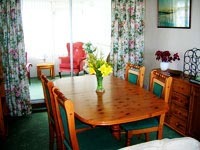 There is a sun-lounge, porch, lounge/diner, fully-fitted kitchen, bathroom with all modern facilities and private gardens. One car can go in the garage and one on the drive.